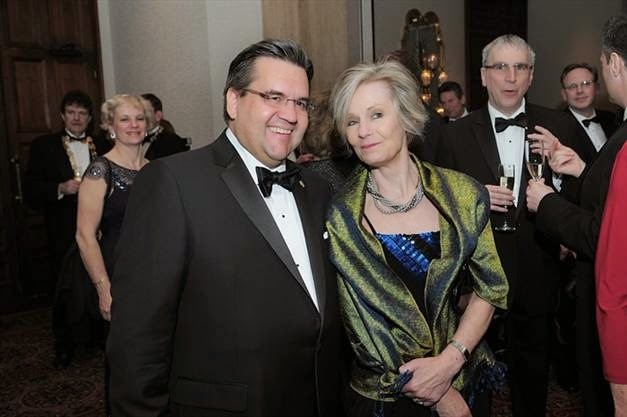 iFact founder, Sabine Kerner, Vice-President of the German Society of Montreal, attended the society's 180th Anniversary Gala Ball at the Marriott Château Champlain Hotel last May 2nd. The elegant setting of the German Gala Ball attracted hundreds of guests from all walks of life and of all ages, thus representing a truly inter-generational celebratory gathering in style and good spirits. Among the guests are also many notable representatives of Montreal's business, finance, political, and cultural communities. 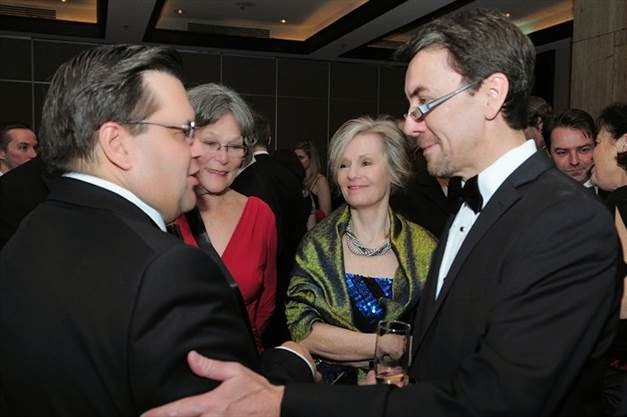 This year, the Society welcomed Mr. Denis Coderre, Mayor of Montréal, as Guest of Honor. Other guests included the Hagen family, a dedicated supporter of the German Society and Ms. & Mr. Michael Weidemann, Executive Vice-President, Enercon Canada. Enercon is the largest employer in the wind industry in Canada. Congratulations to the German Society for its anniversary!